A person should prefer narrow fabrics that impart a more trendy and fashionable look to the end product. Fabrics that are decorative light weight and durable should be used. 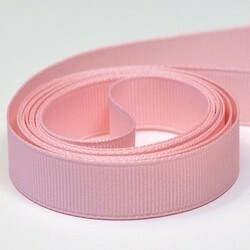 Narrow fabric products make a significant contribution to the jewelry industry. So it is imperative for the narrow fabric manufacturers to keep pace with the ever-changing demands of the jewelry manufacturers. A person should consider and use narrow fabrics with heavy weaving for high performance and durability. Fabrics that have high cut and abrasion resistance and high tensile strength.